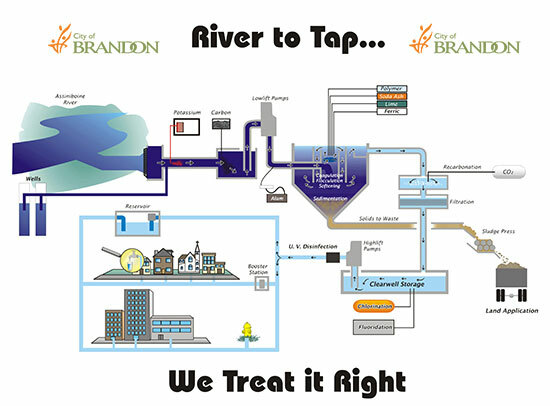 The City of Brandon Water Utility has been dedicated to providing a sufficient quantity and a safe and clean water supply to the residents of Brandon since 1893. 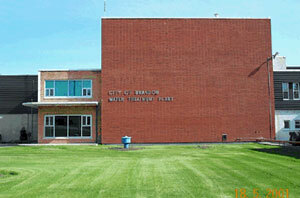 At its current location the Brandon Water Treatment Facility is comprised of four distinct additions, each area added though out the years to enhance treatment of water. The four distinct areas are; Plant No. 1 constructed between 1905 and 1946, Plant No. 2 constructed in 1958, Plant No. 3 constructed in 1975, and the Sludge Dewatering Facility constructed in 1997. Water Treatment personnel diligently monitor the water treatment process at our facility and collect and analyze water distribution samples to ensure a safe drinking water. 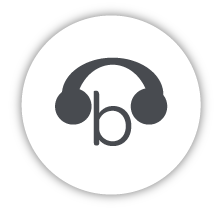 These people are trained and certified in order to meet provincial requirements. Our water supply system is regulated by the Office of Drinking Water under the Manitoba Water Conservation and Water Stewardship Department. Future improvements and upgrades are continually implemented in order to improve our water system’s quality and reliability.